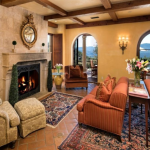 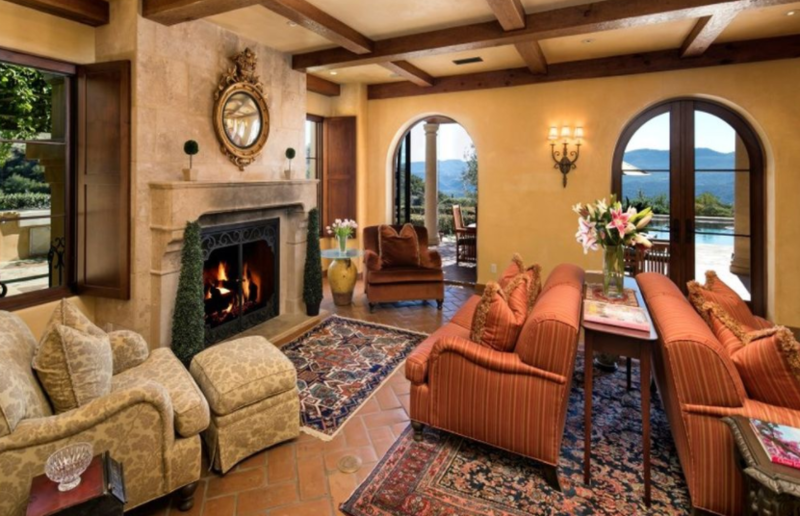 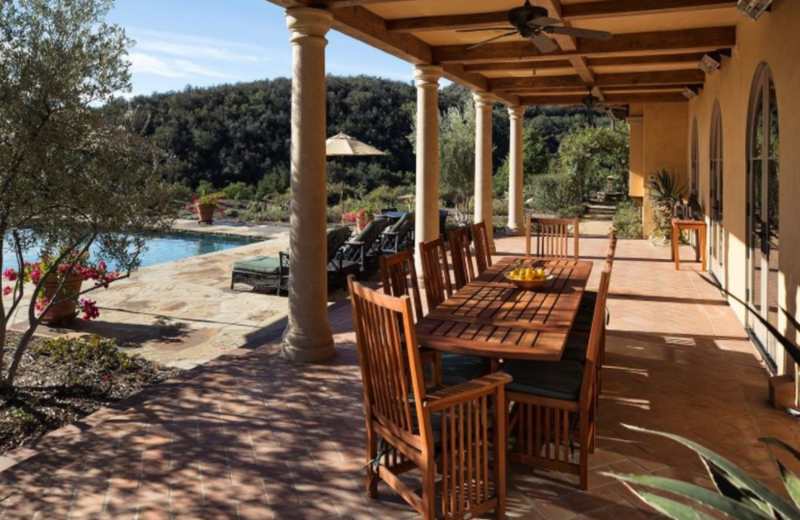 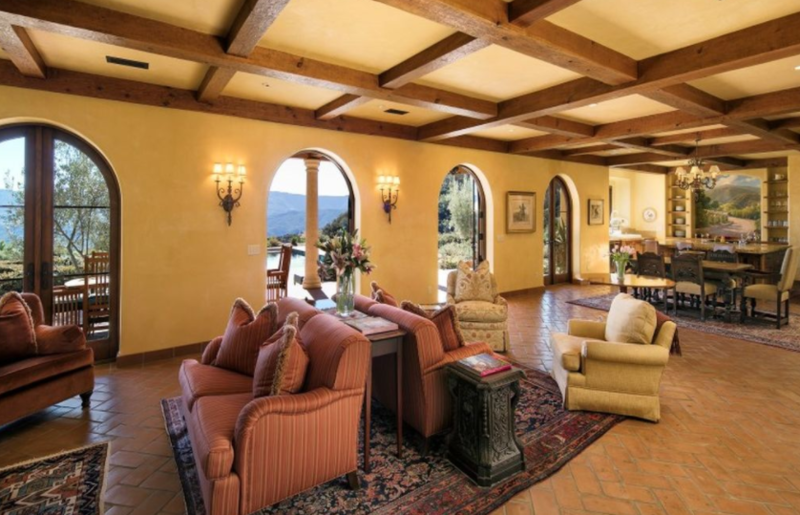 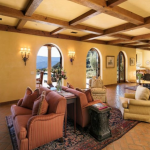 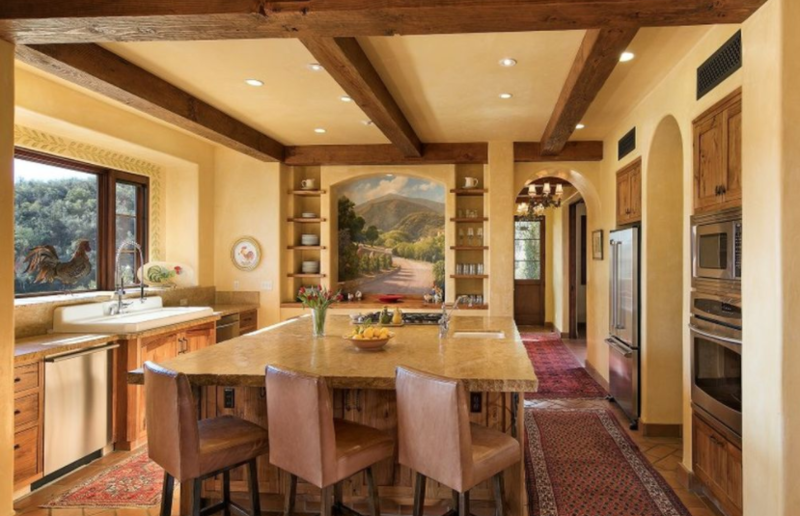 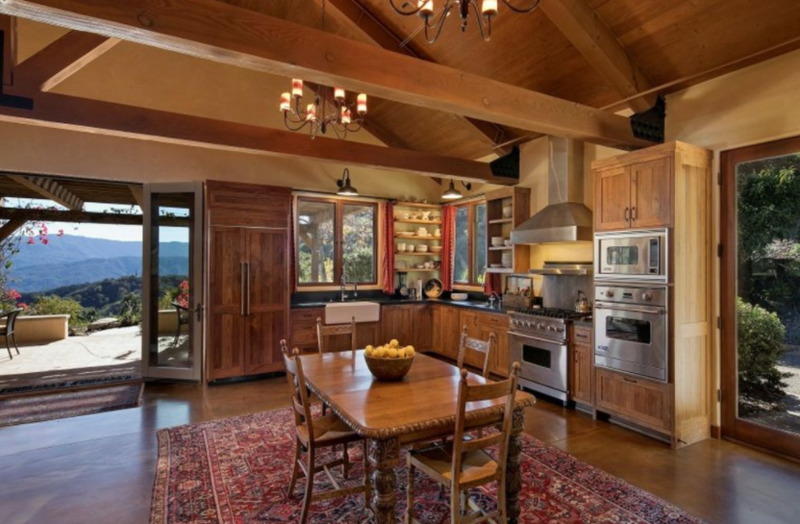 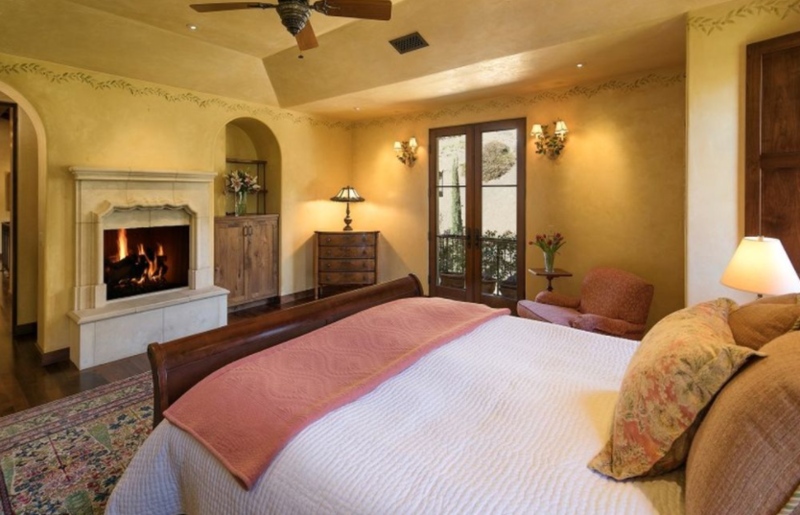 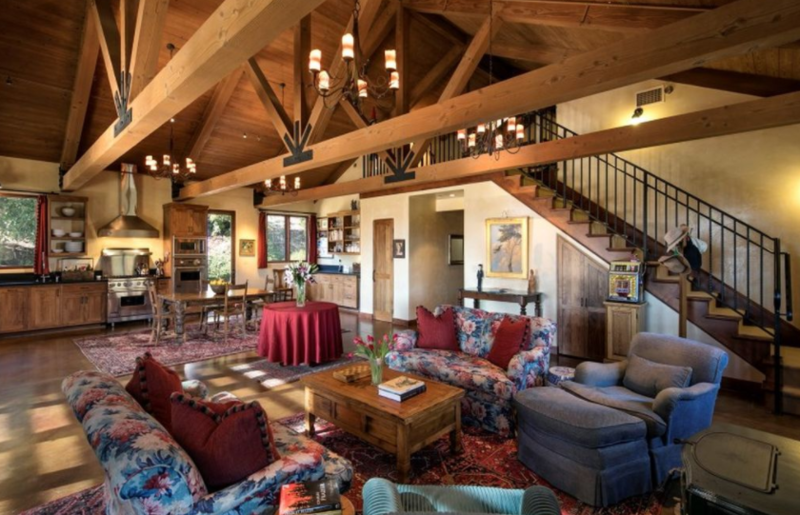 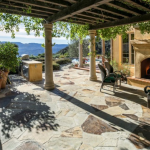 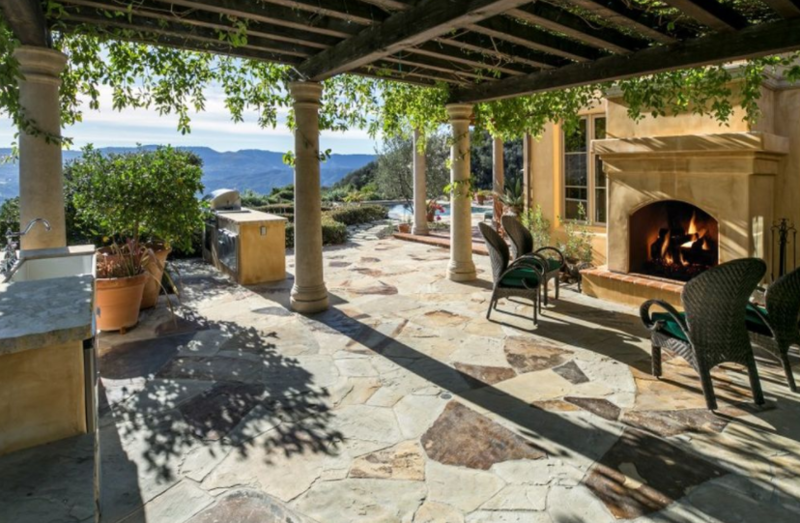 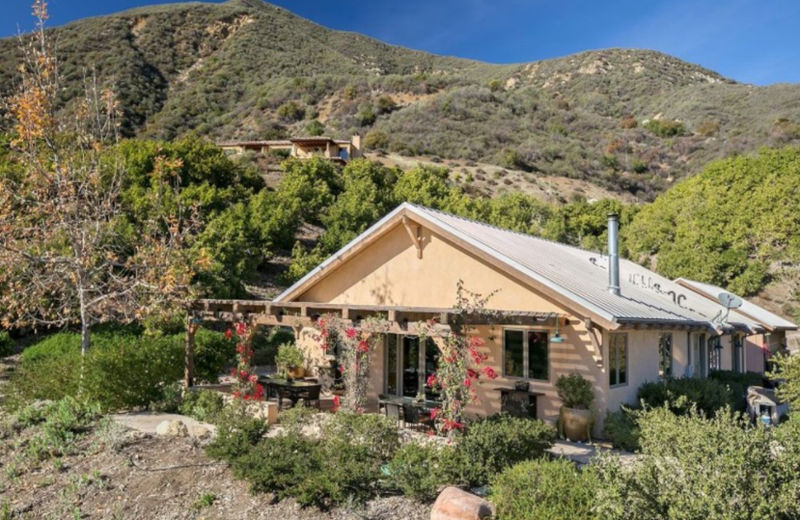 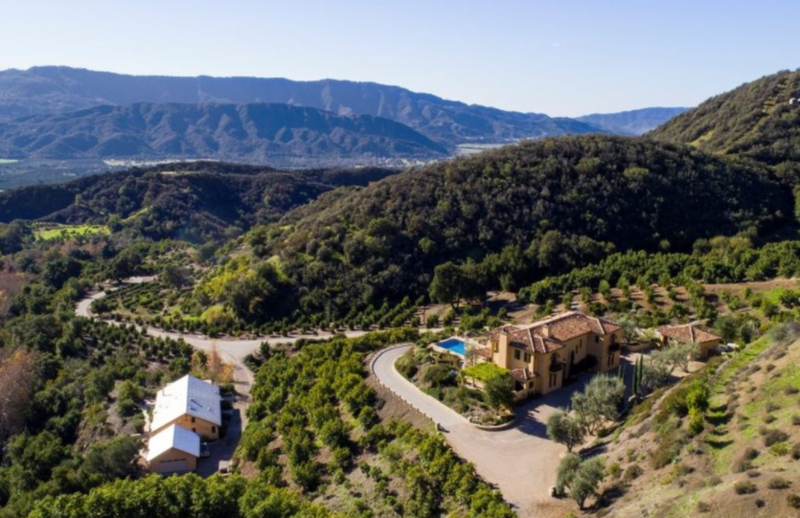 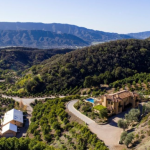 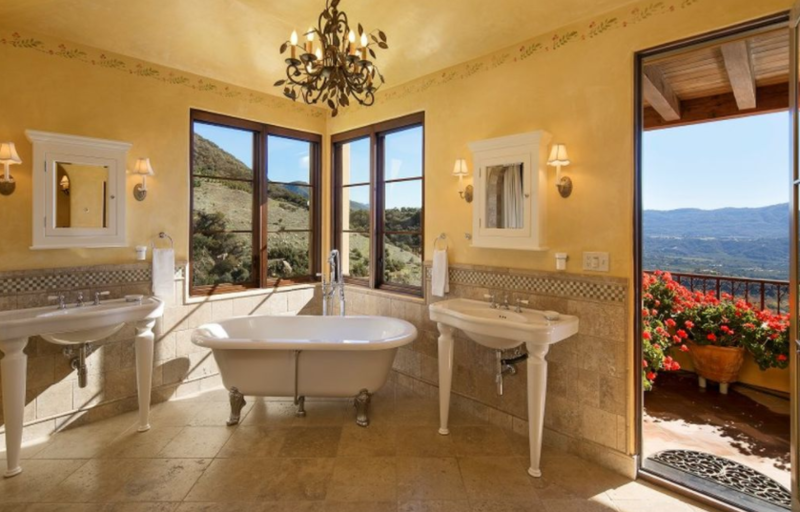 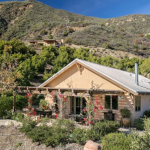 This 47 acre hilltop estate is located at 2835 Hermitage Road in Ojai, CA. 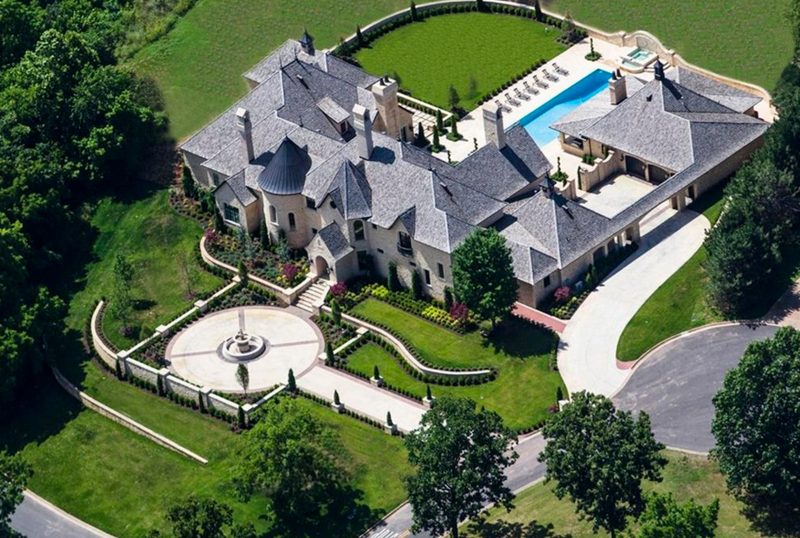 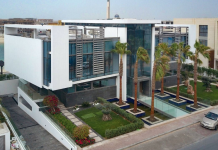 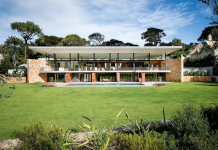 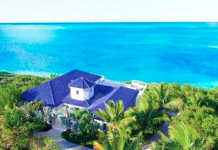 It was built in 2008 and boasts a main house and guest house. 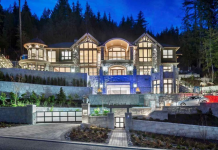 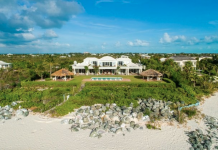 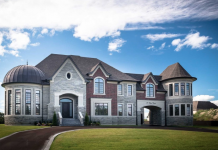 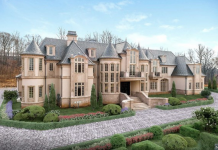 The Italian inspired main house features approximately 4,561 square feet of living space with 4 bedrooms, 4 full and 1 half bathrooms, foyer with staircase, open concept living & dining rooms, gourmet kitchen and more. 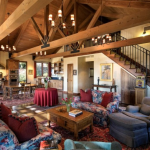 The guest house (converted from a barn) features approximately 2,400 square feet of living space with 3 bedrooms and an open concept living/dining room and gourmet kitchen. 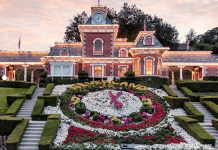 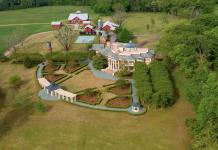 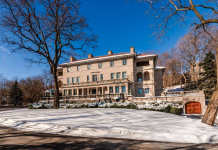 Outdoor features include a motor court, 2 balconies, loggia, patio, kitchen/BBQ, pergola with fireplace, swimming pool, formal gardens, tangerine/avocado orchards and a corral and tack room.